This is a fantastic board book deal for little Thomas fans. 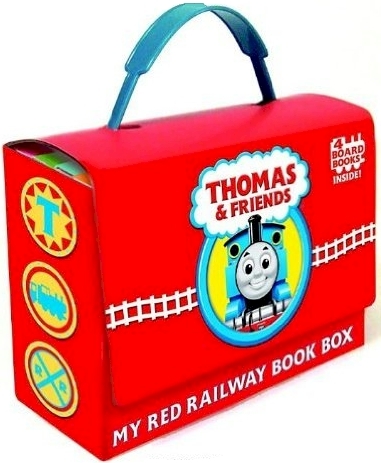 Amazon has got this Thomas & Friends: My Red Railway Book Box Set (includes 4 books) for just $5.99 with free Prime/SuperSaver shipping, the lowest recorded Amazon price on this set. 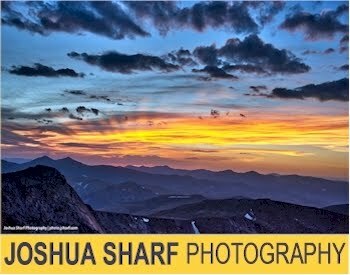 This set got 4.6 out of 5 stars over 807 customer reviews and is an Amazon #1 Best Seller. Description: Requested again and again, here, at last, is the Thomas Bright and Early Board Book Box Set. All four of the enormously popular Thomas board books are here: Go, Train, Go! ; Stop, Train, Stop! ; A Crack in the Track! ; and Blue Train, Green Train. Boxed together in a nifty little “lunchbox,” these four books are a feast for Thomas’ smallest fans. The box features a sturdy handle and a velcro close and is perfect for Thomas lovers on the go.